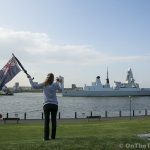 The Duke-class frigate sailed up the Thames to the capital this afternoon, passing the county whose Duchy she is named after en route. 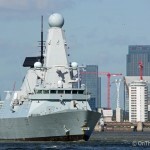 She arrived at West India Docks at about 6.30pm where she will remain until Monday. 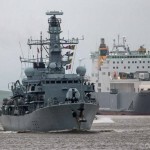 The ship's company will give Capability Demonstration during her visit for representatives of London’s emergency services, showing the Royal Navy’s ability to deliver defence diplomacy and disaster relief, through to high end warfighting. 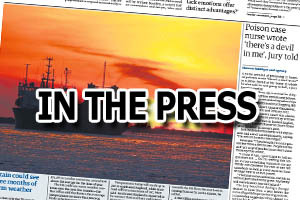 After leaving the capital, HMS Kent will be taking part in events to mark the centenary of the Battle of Jutland. 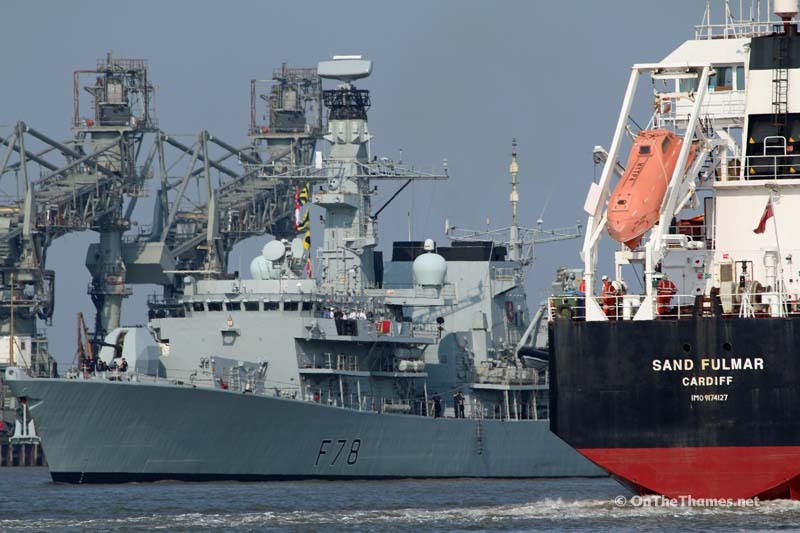 No public tours are planned during this port visit which is the second by a type 23 this year following HMS Iron Duke's visit to the Royal Docks in January. 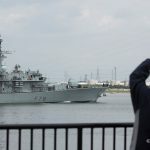 West India Docks will welcome another interesting visitor tomorrow (Friday) with the arrival of stunning tall ship Alexander Von Humboldt II. 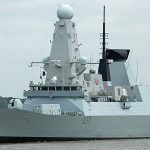 The next Royal Navy visit comes later this month when Type-45 destroyer HMS Duncan arrives in the capital - tickets for public tours of that vessel on May 21st/22nd are available now. 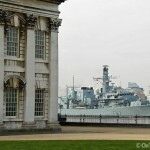 HMS Kent sails up the River Thames this afternoon - seen here from Gravesend. 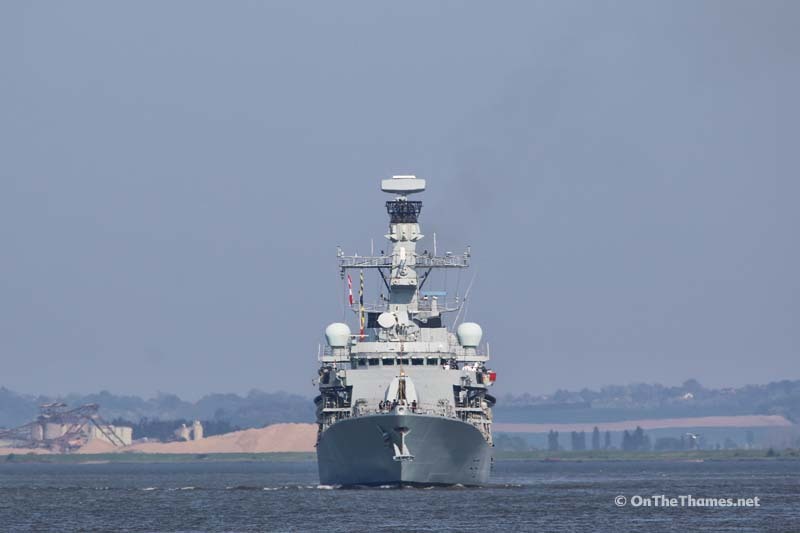 It's the first visit by a Type 23 since HMS Iron Duke in January. 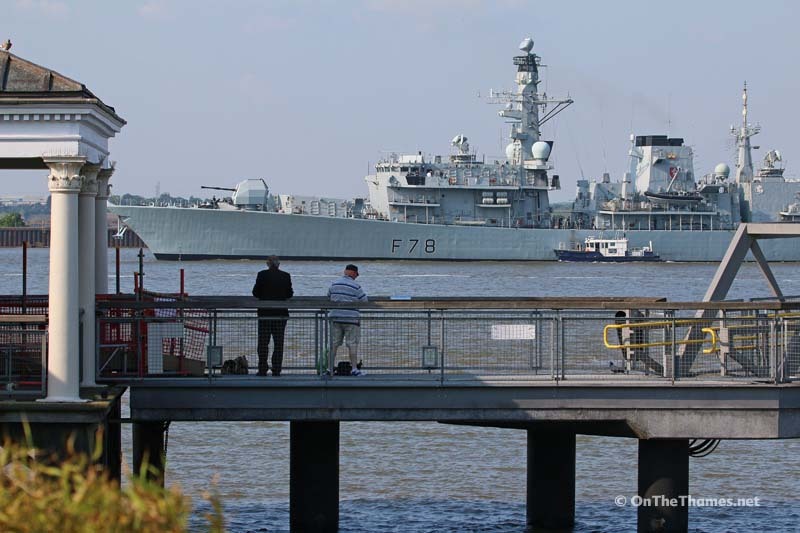 People watch from the town pier pontoon in Gravesend. 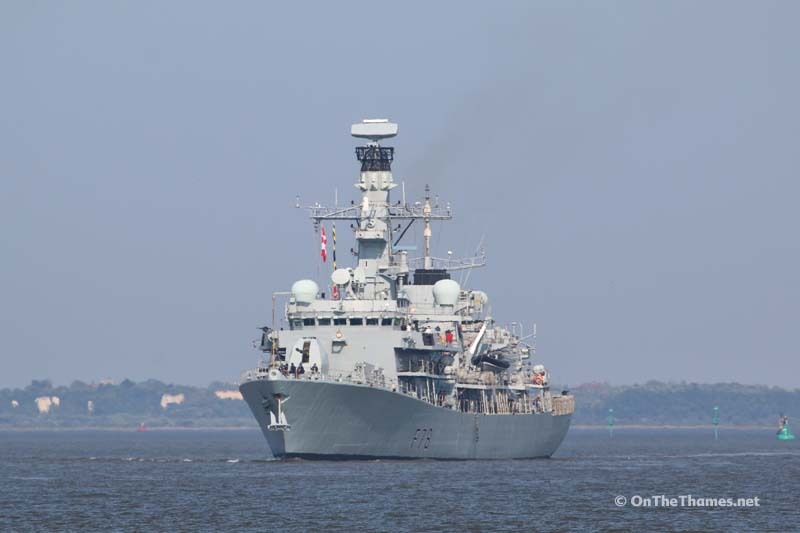 White Horse of Kent pictured on the side of the ship as the PLA pilot cutter comes away following the pilot transfer.